The Bottom Line: It feels a bit like spring even though the calendar says January. We’ve been experiencing a mid-winter melt-freeze cycle on steep, southerly slopes. This pattern will continue to limit the development of unstable snow and make avalanches unlikely. Easterly flow at the Pass has been keeping temperatures a bit cooler than the west slopes of the Cascades. This should continue, but weaken, Tuesday. All in all, this is a very spring like pattern. Long, cold, and mostly clear winter nights allow any melted snow to refreeze. 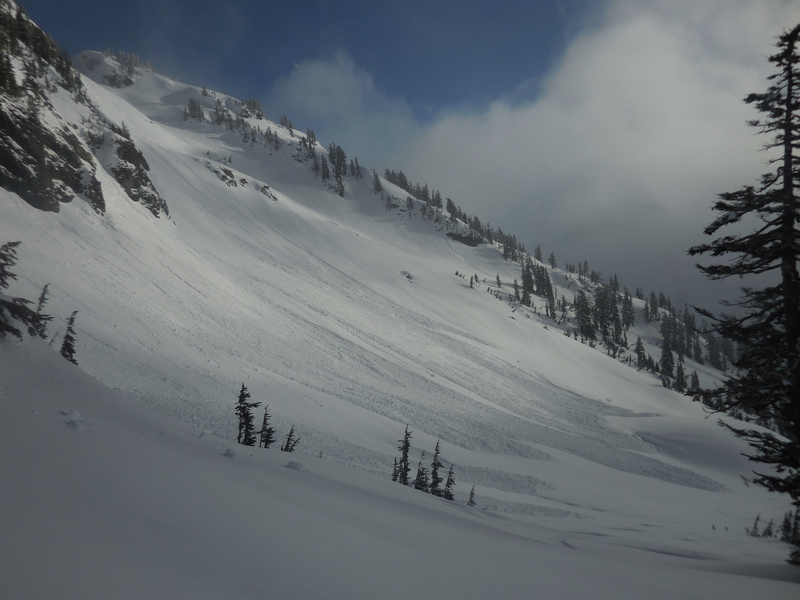 During the day, warm temperatures, and sunshine can soften the surface snow on steep, southerly slopes. Thin clouds, cool breezes, and a weak January sun may limit or delay thawing of the surface. 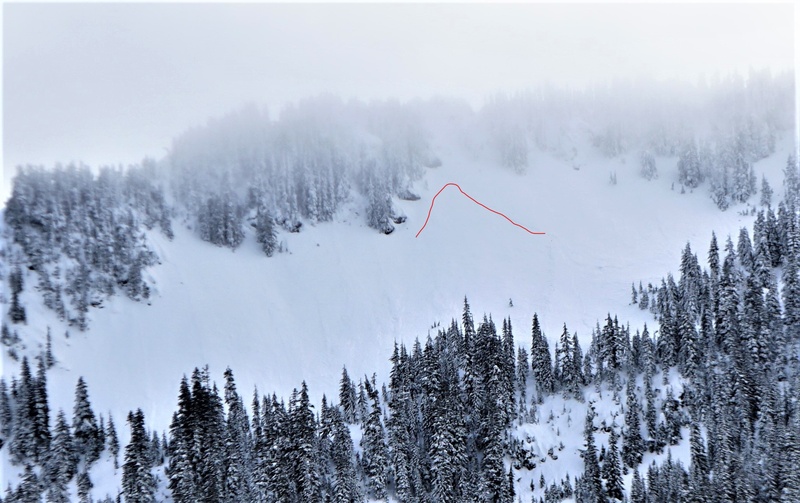 This will continue to keep the avalanche danger low and any avalanches unlikely. That doesn’t mean you can’t find unstable snow in isolated areas or in very complex terrain. As you travel pay attention to the snow surface. If you see wet surface snow deeper than your ankle, it’s time to change to less sun effected slopes. A variety of snow surface conditions exist and can make travel difficult. You may encounter breakable crust, very firm icy surfaces, or spring like snow as you travel.